Disclosure: This is a compensated post in collaboration with the Ashland Chamber’s Visitor & Convention Bureau. As usual all opinions are my own. 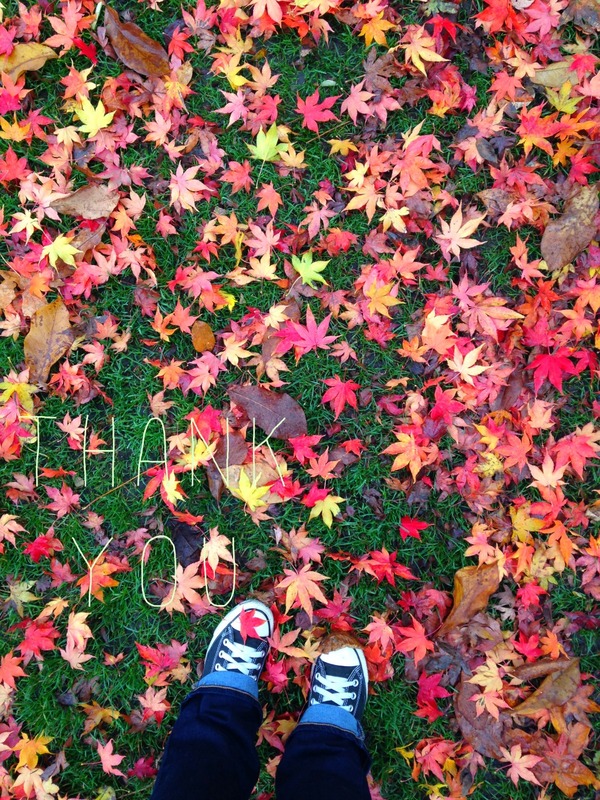 Thank you for supporting the brands and people that help support NJB! Ashland Culinary Festival 2015, a delicious 3 day celebration of bountiful, culinary magic. I am happy and humbled to announce that I will be returning to the Ashland Culinary Festival with the Ashland Chamber’s Visitor & Convention Bureau as a judge! How super cool is that?!! I loved being a guest judge last year and am very excited for the opportunity to return this year again for the 9th annual festival. Ashland is such a lovely place, I fell head over heels for it last year. I cannot wait to be going back this year. It’s the perfect time of year to have this festival, the leaves are changing, the air is brisk, and that is simply my favorite part of walking around this picturesque town. Add sweet people that I get to work with and fantastic local fare to be had, how could I not be super happy to be a part of this! SO so happy. There will be much more to enjoy all weekend long! Friday night there will be a meet and greet, and yes I’ll be there to meet you all and welcome you to this awesome weekend in Ashland! Then Saturday morning I will be teaching a class from 10:30-11:30 using local ingredients in a demo and hands on “Pie in Jars” class at the Food Co-Op on First street! Details and tickets for this will be available here soon, spots are limited so hop on it:). There are tons of other awesome demos that will be going on around town, including chocolate and wine, so be sure to check them out! 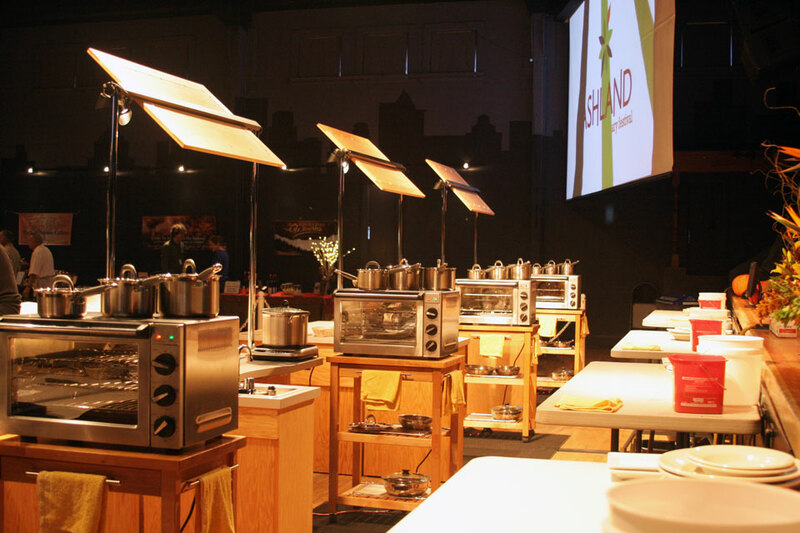 Then move over to the main event and Culinary Festival where local chefs will battle to win the title for top chef 2015 and move on to compete at The Bite of Oregon in Portland 2016. Speaking of The Bite of Oregon, I am so happy and excited to announce this! 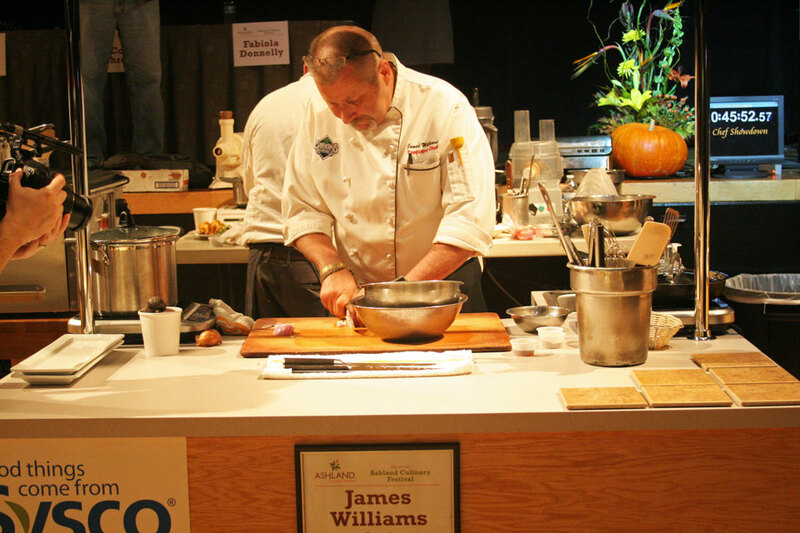 Last years winner of the Ashland Culinary Festival 2014, James Williams of Omar’s Fresh Fish and Steaks, went on to win The Bite of Oregon 2015! Congratulations James, that is super cool! Plus James will be the third judge for the festival this year. It will be a pleasure to judge alongside James, he has a firsthand account of how much love and hard work that goes into this competition and the food chefs prepare for us. Also, Cory Schreiber, my teacher, friend, and mentor from Culinary School, founder of Wildwood Restaurant in Portland and winner of the James Beard Award for Best Chef: Pacific Northwest, will return as lead Emcee, host, and head judge! I love working with Cory in Portland, and alongside with him again this year. Bigger things abound the festival this year as well. It’s been moved to a larger venue to accommodate the growth of this awesome event. It will be held at the Ashland Hills, Hotel & Suites. Think good food and fun in the same building, rather than having to go to the event from your hotel. Plus there will be more room for more people, food, vendors, and demos. All good things! From the press release: Tour Ashland’s wineries, attend a winemaker’s dinner and indulge in Ashland’s culinary scene this November 6th – 8th. The premier ticket for all the fun is $70 and the best value to enjoy the weekend. Lodging packages are available. The event will be held at the Ashland Hills, Hotel & Suites. Let me know if you have any questions, I am happy to help with your trip to Ashland for this adventure! Here is the line up of the chefs that will be competing in the event! more to come on the competitors in weeks to come! Check out last years posts on the Ashland Culinary Festival. Culinary magic, indeed! This was fun to read, I enjoyed living vicariously through you! 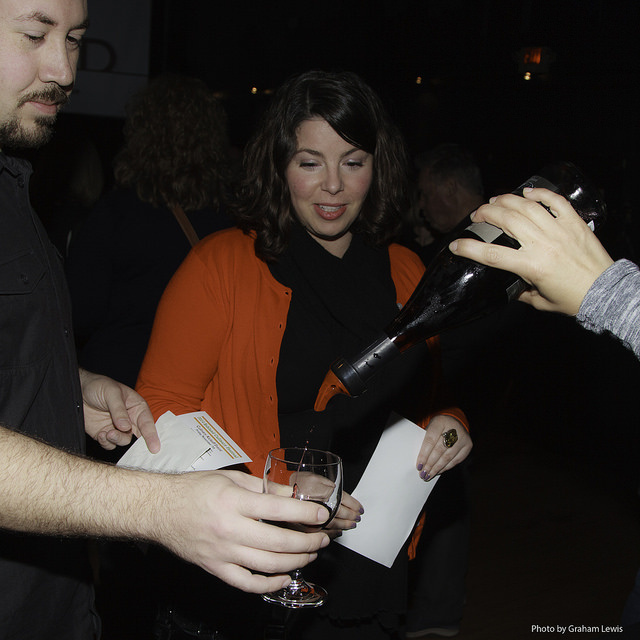 Kudos on bringing your judging chops to the festival! It looks like it’s a fabulous event! Culinary events are always fun but even more so that you get to be a judge. You’re in the thick of it all! It is an amazing event to judge, I really love it. Congratulations on being selected to be a part of the festival. I’m sure it’s an awesome time. Congratulations on being a judge! What an exciting experience. I didn’t know you went o cooking school. I went to the California Culinary Academy in San Francisco. Thank you!! I did! It’s nice to have formal training for our work right?!! And I have made amazing connections because of it. I’m counting on you to announce this culinary festival next year, Fabiola – so I can remember to check in and look into planning on attending. How fun! How exciting that you’re a judge!! Thank you so much! I went to culinary school in Portland and my then teacher is the head emcee and fellow judge. They wanted a blogger to be a judge, so with my background as a professional chef/baker and recipe developer, they asked me to be a judge! This is my second year and I love it! Sounds like a fabulous event! I wish I lived in Ashland so I could attend! Agreed! It is a nice change from other events. I love tasting what all of the chefs work so hard to prepare. It is so much fun, and it’s my job! How cool is that?!! Thank you! I need some pie-in-jars in my life and some foodie fun! What a fabulous event! You do! Thank you so much, Jenn. I am looking forward too all of the goodness for sure.